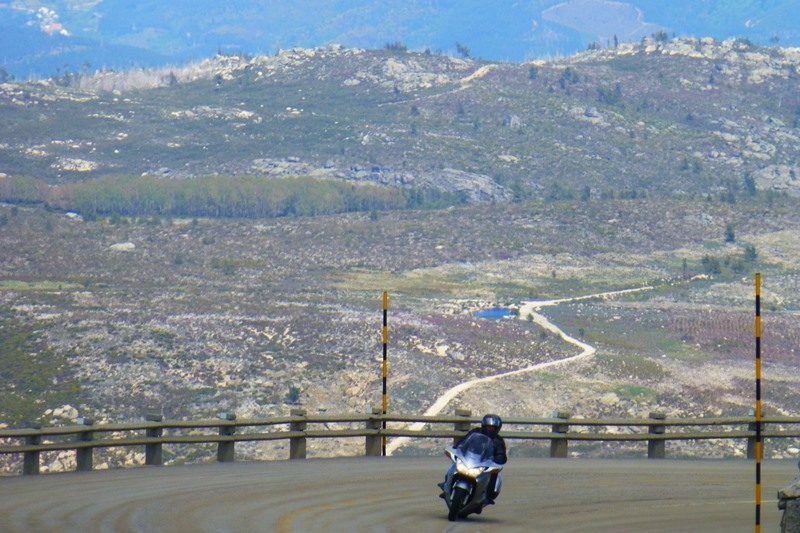 The Palacios and Pousadas Spain and Portugal motorcycle tour is a point-to-point tour with one 3-night and one 2-night location. 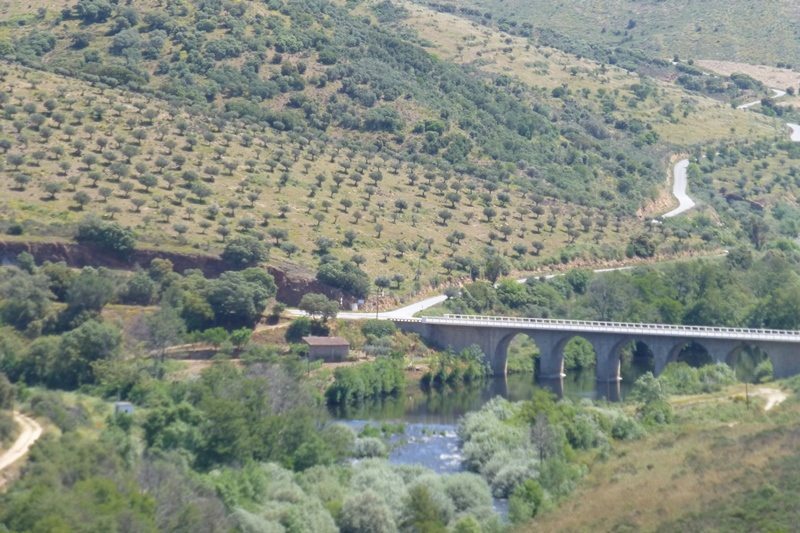 While on this tour you will ride through historic centres in northern Spain and the heart of Portugal, staying in fantastic and historic accommodation. 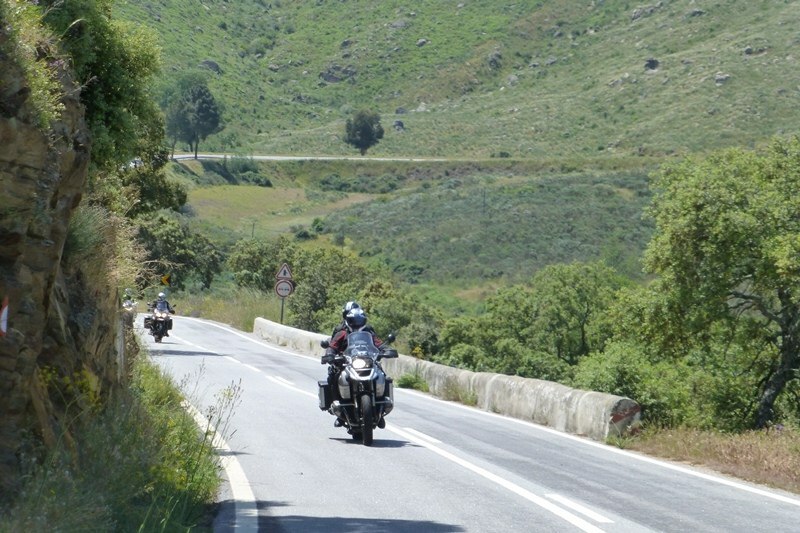 After leaving from RoadTrip your Spain and Portugal motorcycle tour starts with an overnight sailing between England and northern Spain. During the crossing of the Bay of Biscay you might see dolphins and whales in summer months. While on board you can relax and dine, then watch the Atlantic sunset and prepare for your motorcycling holiday. 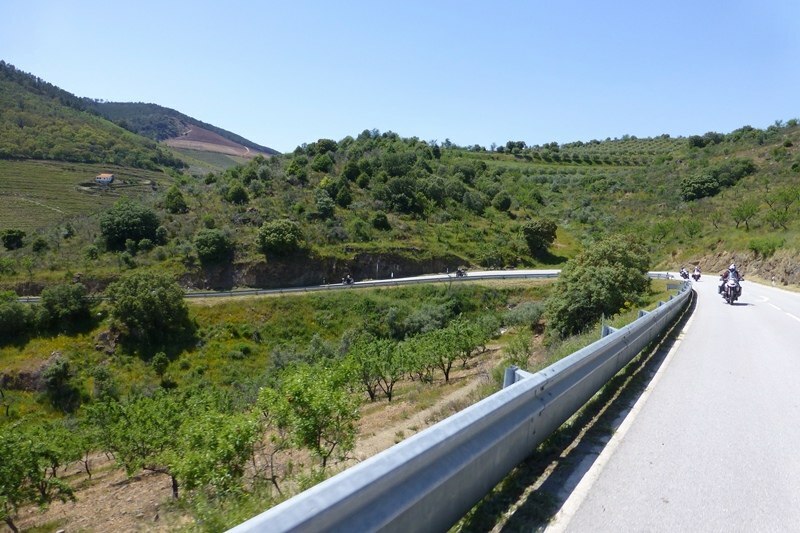 After you arrive in Spain you will enjoy great rides through dramatic and varied scenery and you can look forward to sumptuous, Old-World hospitality. Our travel partner, MCI Tours will prepare a tailored Tour Pack for you with full details of your hansome accomodation, together with your tour route and suggested ride outs. 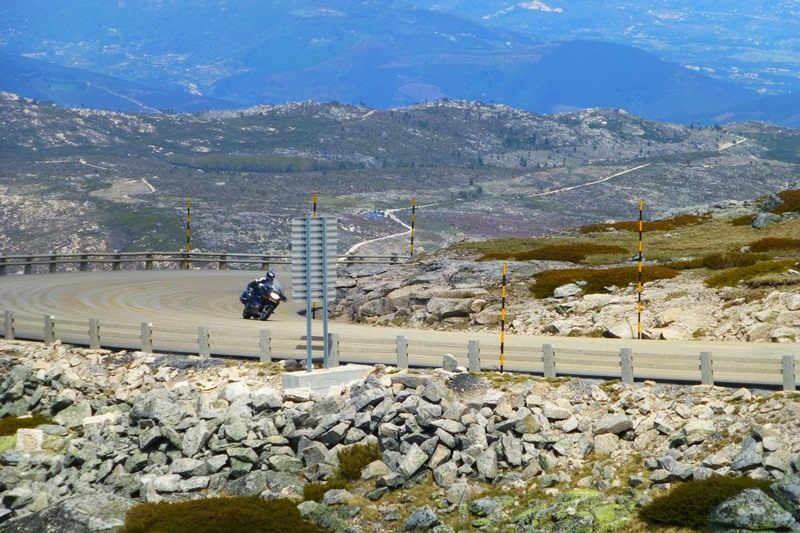 The Palacios and Pousadas Spain and Portugal motorcycle tour promises an exhilarating ride and delivers an enjoyable, memorable cultural experience as well – exclusive to MCI Tours and RoadTrip Motorcycle Tours. Your first night’s rest in Spain will be in a wonderful, converted palacio in the ancient fortified city of Zamora. This is a UNESCO World Heritage site. Next day, you ride onward through rural Portugal to the beautiful town of Guimarães, another World Heritage site, Portugal’s first Capital. Here you spend three nights staying in a former Augustinian monastery which dates back to the 12th Century. Your hosts are passionate and knowledgeable and the staff are accommodating and friendly. 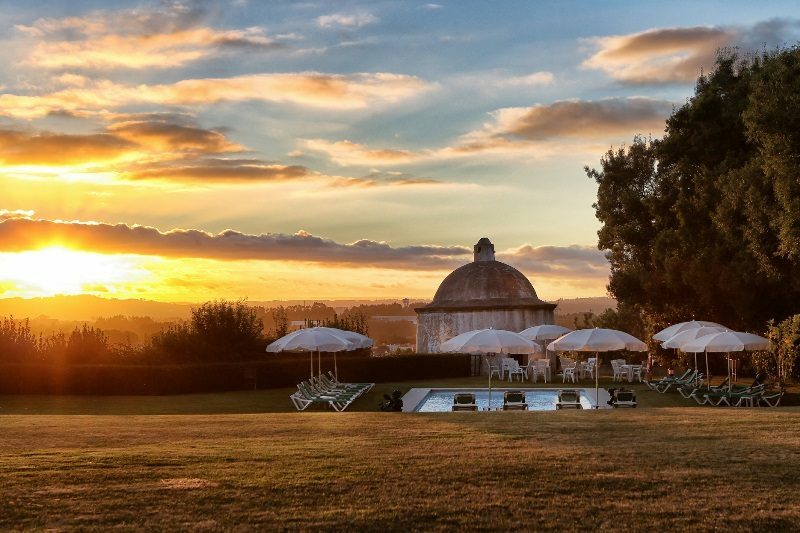 Their Pousada’s cloisters, formal garden, grotto, lake, terrace, fountains and swimming pool make it an ideal place for relaxation and contemplation before an excellent dinner in their fantastic restaurant. 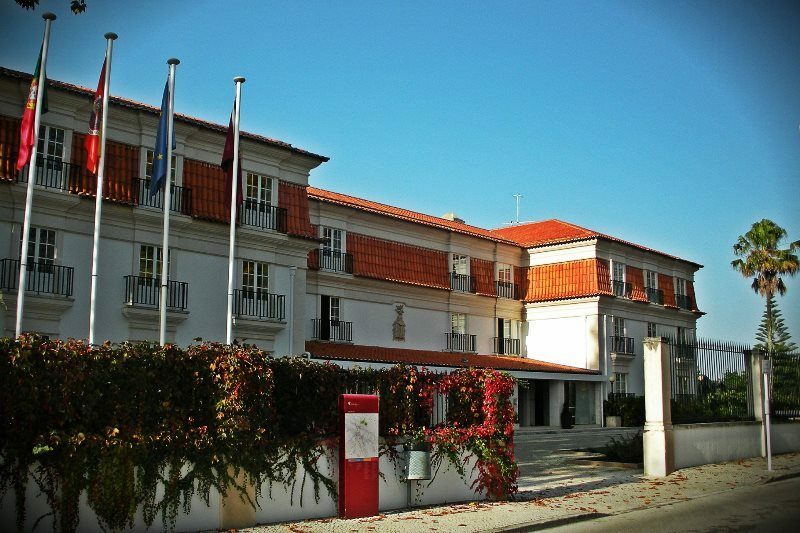 From Guimarães there are many ride-out options, including a visit to the famous city of Porto. Also within reach is The Douro Valley, with its vineyards and undulating, riverine landscape, which has changed little in hundreds of years. 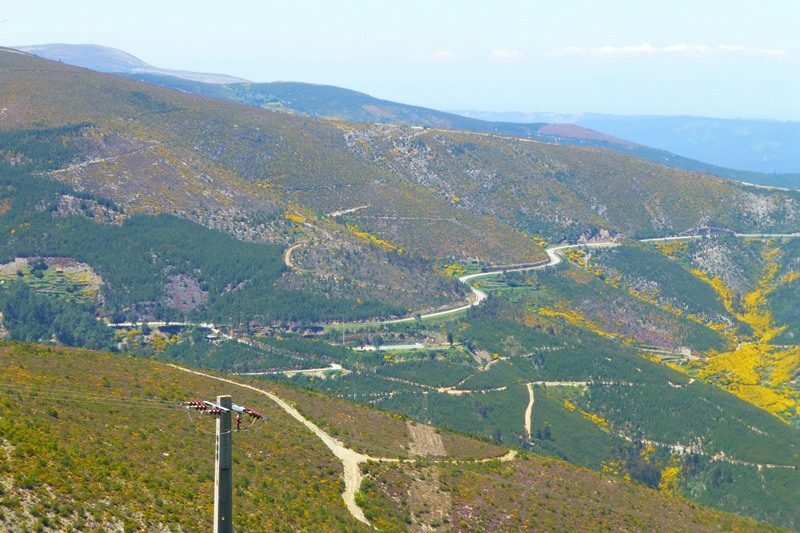 From here, you will ride northward and make your way back through the Portuguese and Spanish countryside. 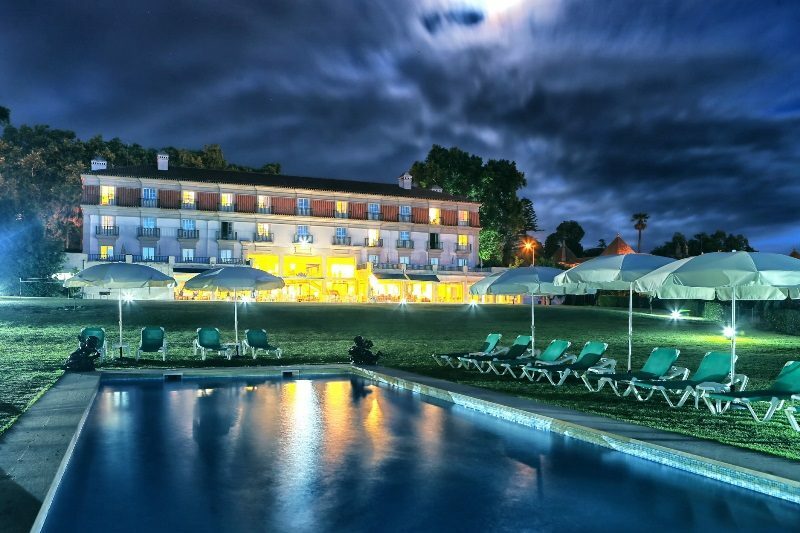 Finally, an overnight rest at a 4-Star hotel in Valladolid, en-route to the north coast for the relaxed, overnight sailing home to complete your tour. Portsmouth or Plymouth to Spain overnight sailings (outbound and return inside cabin accommodation. Single room price includes single cabin). 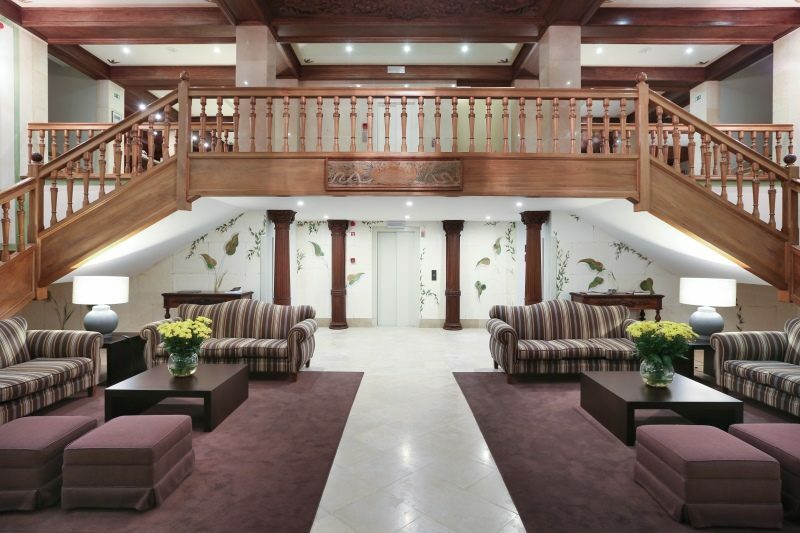 7 nights 4-Star hotels bed & breakfast, 4 Evening meals. *Brittany Ferries operate a fluid pricing structure so fares can increase. *Peak season supplements may apply in some hotels. Some hotels may charge for parking. Prices quoted for this tour can therefore only be indicative. Please contact us to confirm costs.